In a previous article, I talked about how your virtual tour business can benefit from the huge world of social media. There are plenty of websites to choose from when signing up for a social media account, but which ones will help you the most? In this article I will talk about Google Plus, how it is becoming one of the hottest websites on the Internet, and how it can help YOU! Google Plus released just a couple of years ago and it is quickly becoming one of the most used social media networks online. This service is provided by Google and allows anyone to share content with friends, family, and targeted audiences. So how is this different than a website like Facebook? 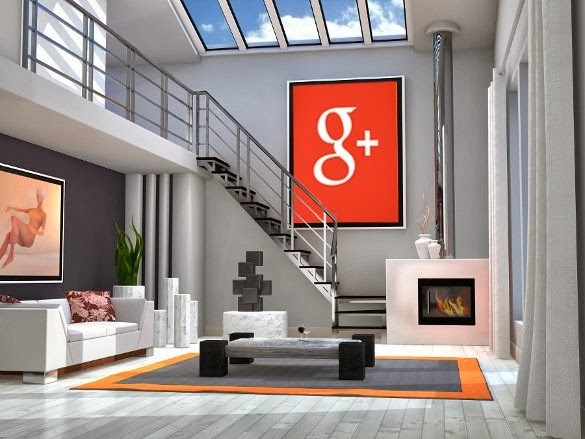 Well Google Plus not only allows you to connect with friends and family, but you can also find others worldwide who share similar interests. These people are added within your “Circle” and you can create multiple Circles to manage your connections. So you could have circles called “Friends”, “Co-Workers”, “Real Estate”, etc. You can search for people within your targeted area that are interested in real estate, photography, virtual tours, business, and other topics. Add these people to your designated Circle to keep track of them. Once you build up a fairly large amount of connections, you can share content directly with these people. Let’s say you have a Circle for people interested in real estate, you’ve created a virtual tour in Washington, and now you want to spread the word to the right people. Simply by sharing the virtual tour link with your Real Estate Circle, you will be promoting to a specific audience. Or if you want to share this virtual tour with everyone on Google Plus, you can add helpful hashtags so that they can find your post. Hashtags are used by placing the “#” symbol before a keyword that relates to your post. Users can search by these keywords and your post will be shown in the results page. So example, the virtual tour you have shared may display “Beautiful Washington Home For Sale – $500,000. #washington #washingtonhome #realestate #homeforsale”. The hashtags all relate to the topic and description of the virtual tour. Now your virtual tour will be shown throughout more search results. 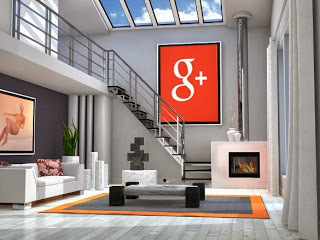 Google Plus not only helps you receive traffic but is also a great tool for SEO! Google is the #1 search engine in the world and by adding content directly to its social media network, you are able to increase your page rank within their search results. With constant effort and building your list of connections, your virtual tour business will spread much quicker through the world wide web. The basic and most important features of Google Plus are building up contacts, managing circles, optimizing hashtags, and using great descriptions and titles. If you are looking to take the next step within this network and would like to learn more, make sure you subscribe to our blog so that you will be notified when a new post is created! Sometimes we are wondering: How to increase the ROI on Internet marketing? To answer this question we need to think what do we do when we try to buy anything on the Internet? In reality when you do a search to buy any product on the internet you look for a product that has a set of specifications. If it is a home it starts with location number of bedrooms and bathrooms backyard area and other commodities. Also you check if it is a closed community or if it has a home owners association. Of course you look for price and last you look at the photos that the realtor has placed on the Internet. What happens when the photos do not appeal to you? You simply remove that home of the ones you are interested in and continue the search for other houses. Then the listing stalls and you cannot sell it. This first impression is extremely important to achieve the closing. Also the more you expose the listing in different social sites you increase the possibilities you have to get the attention of a prospective client. 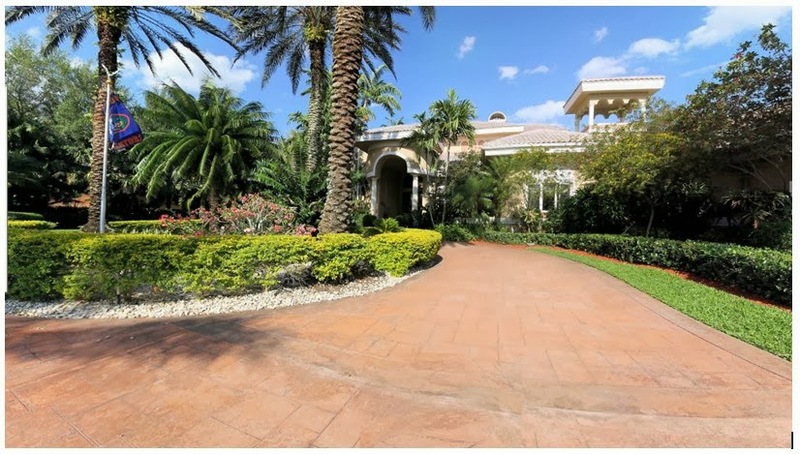 With Virtual Florida Tours you can obtain all of it since all our still and 360 panoramas are high definition photos and you listing can be exposed on most of the Real Estate Websites through our Exposure engine. You want it to appear in You-tube we will do it for you. You need help with your flyers we will design them for you. We can also help your customers picture the exact location of the property with our enhanced AstroZoom application. Our interactive virtual tours are also viewable on smart phones and we can give you own QR and Tiny Tour URL unified reference link that can be placed on the yard sign to capture prospects passing by attention. 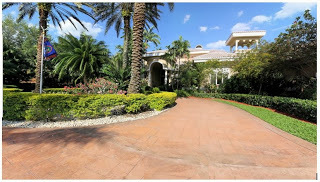 With virtual Florida Tours you can capture the prospects attention from day one. The alternative is sitting around biting your nails and hoping that someone will bring you a client. When the property stays on the MLS for a long period of time prospects start think the property has some kind of problem. When this happens you will have to reduce the price of the property to attract customers. Ultimately the disappointed seller will lose part of their earnings and you the listing agent will lose part of your commission. For your entire internet marketing needs do not hesitate to contact us right now! professional level photography equipment but it’s not the camera folks! pieces of specialized equipment in addition to his expensive camera. process them and create the virtual tours. because the meals he serves at his restaurant are so delicious. and picture in my mind. still not get the same shot. OK, so I know there’s no such thing as film but you get the idea. Order your vacation rental photography today! Virtual Tour providers entices customers by finding new ways to market their products and services. Virtual Tour CDs are capable of holding a great amount of information and hundreds of virtual tours! In addition they are small enough to distribute through the mail or distributed by hand. Always have some available on your person ready to hand out. What can you do quickly to maintain and increase your clientele? Why not take all of the elements of your virtual tour business such as your information, your 360 virtual tours, website, email address, along with the products and services you offer and format them into attractive compact disc for distribution? Upload 25 of your best still and panoramic photos. It’s as simple as producing your own virtual tour using RTV virtual tour software and using previous tour pictures to produce a personalized CD. 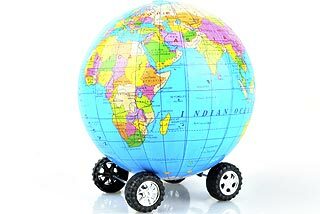 You would also have the tour available for Tour Track, providing a tour for national account business prospects. You can also add a narration. Your audio could include a welcome to the prospect in the beginning and also serve as directions of the various business elements on your CD. Promo disc can be purchased inexpensively and copied by your computer. Your overall production costs is probably around $.30-$.40 per unit. You can even use a program that will produce pictures on the CD. If you distribute say 300 CDs at a cost of $120.00 and you gained 20% new clients, which would be about 60 new prospects. Would you agree that would be a worthwhile investment? Did you ever wish you could get in with a realtor or builder that has pages of listings but is so busy that they don’t have time to meet with you for presentations? What a great idea to type a small note to the realtor and drop off a CD, containing all of your information for them to view at their convenience. At Accents Virtual Tours, a CD is given to the homeowner as a gift for thanking them for letting us provide a tour of their home and multiple CDs are made for any agent that requests them for open house showings. Are you ready to make more money with your RTV virtual tour system than ever before? Are you aware that RTV is sending out hundreds of tour track dispatches to our professional photographers all the time? If you’re not properly setup in our new Fusion virtual tour system you’re missing out on several thousand dollars a year in revenue that could be yours for the taking. With new large accounts coming in at a faster pace than ever before you’ll want to be on this show so the Tour Track department can get you ‘On Track’. During this show the team will assist you with creating an account, setting up your profile, and finding jobs in your traveling area. We’ll also be discussing the necessary tools that we recommend you have for receiving jobs as well as a whole new set of standards and expectations that some of our new accounts require. • Creating a descriptive profile so that Tour Track can match you with the perfect jobs. • Setting up your personal Gallery of tours and photography work. We will show you how to get creative! • Creating a tour, starting from uploading your photos to completing the order. • How to add voice-overs and other extras to your tours so that they look professional. • The basic layout and features of your Tour Track system. • Answering your frequently asked questions. Even if you were receiving tour track orders in our 4.0 virtual tour system you’ll need to take a few minutes to setup your new Fusion Tour Track profile. With more national hotel chains signing up with RTV the standards for quality are beginning to change on some of these more lucrative accounts. Please join myself and Gabe Clark on October 1st 2013 for a full one hour overview on our Fusion Tour Track system and what’s expected of you when you’re on site. See you there! Register for this show NOW in your TMS! !